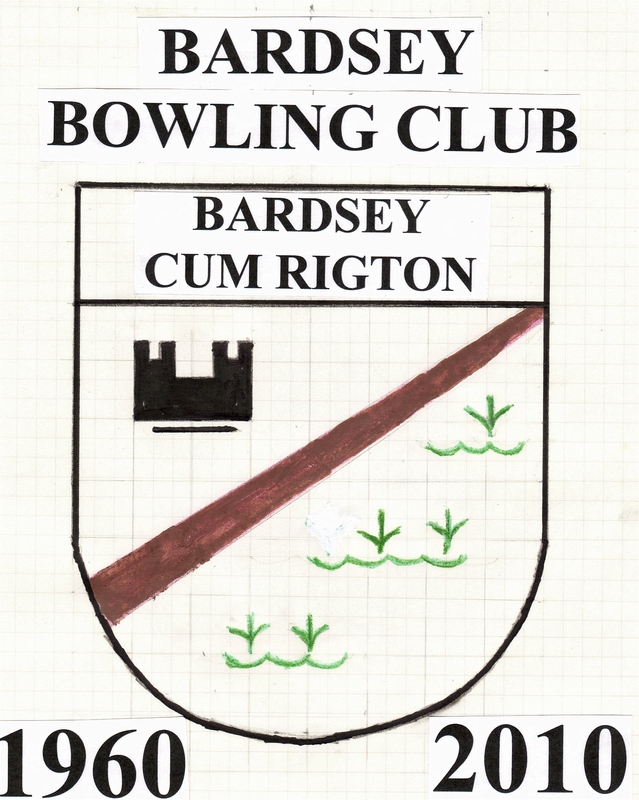 Welcome to Bardsey Bowling Club, we are a friendly village club who are actively seeking new members to play crown green bowls. 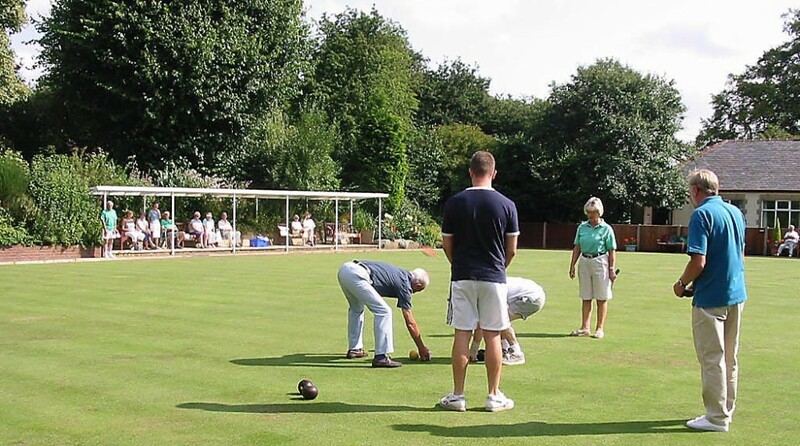 Crown green bowls is a game anyone can play, and is an easy and rewarding game to learn. Our club has a strong social focus with a full calendar of events from March through to November which includes playing bowls socially. Bowls is quite a rare sport in that age and strength do not offer an advantage over other players and for this reason, families and couples can play inclusively. For those more competitive at Bardsey we have teams that play in both the Harrogate and Tadcaster leagues playing at all ability levels. We offer a range of memberships including playing and a social non playing membership, which attracts locals who enjoy the companionship of our members the club facilities and also our club functions. Please see our Come Join Us and Try Bowls For Free for further details. 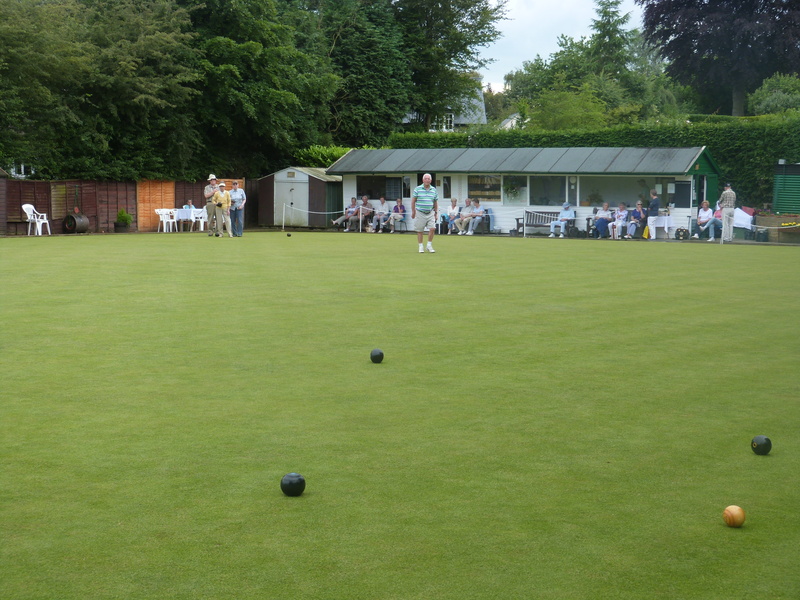 Bowling at Bardsey provides you with a form of gentle exercise in lovely surroundings with friendly people. Why not come along to the green for a free taster session and see if you enjoy it and if you do come and join us!